It is a complete tonic and food supplement for growing children. Highly effective overs the year for improving academic performance of children also improves their learning ability and linear growth. 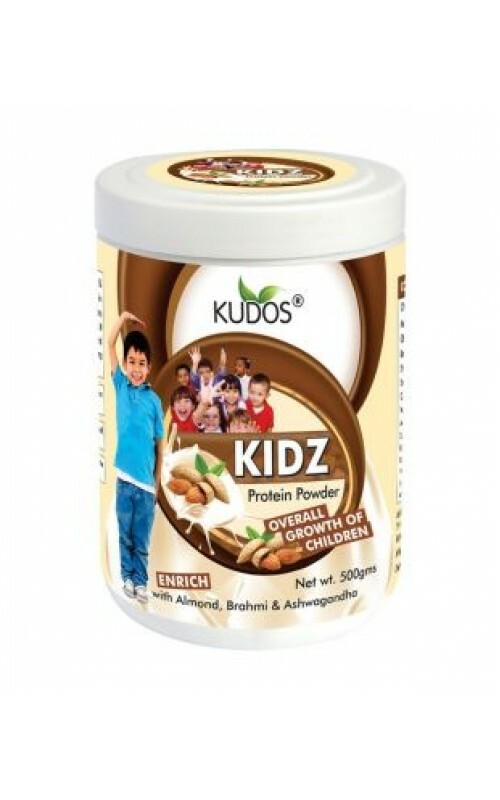 It provides all the essential amino acids for the growth of children. Consult our Doctor for dosage .